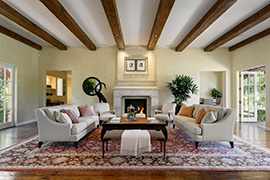 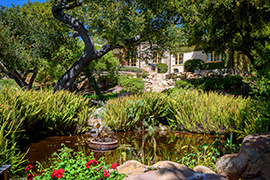 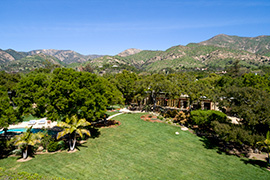 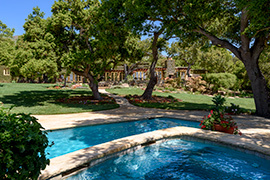 This magnificent single-level Montecito estate is rich in history (Ronald Reagan, Troy Aikman, Marcus Allen). 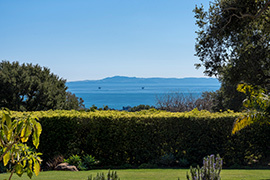 It is nestled at the end of a magical, private lane in an A+ location, with ocean/island views. 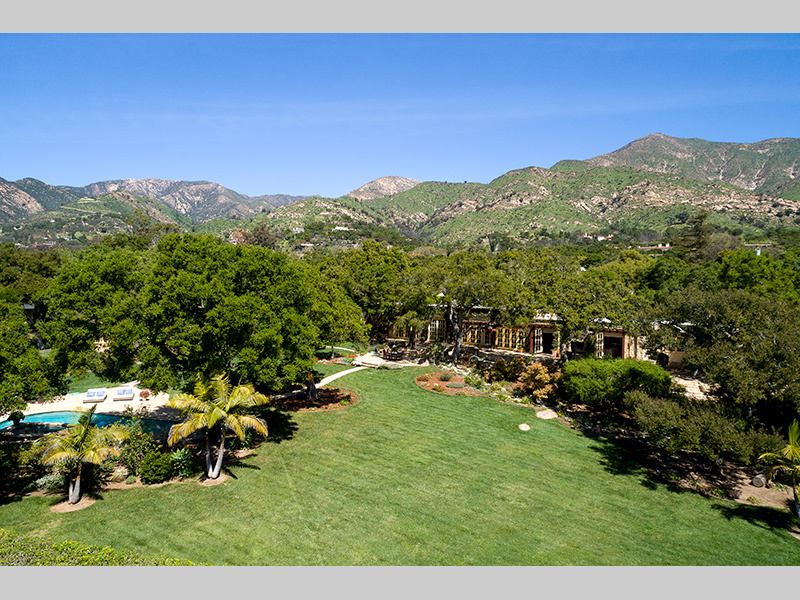 Set on a secluded 2+ acres (two separate parcels) of immaculate gardens, this home boasts a pool/spa and charming Guest Cottage, and private well in addition to Montecito Water. 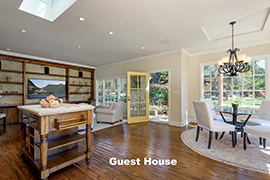 Upon entering this grand estate, you are greeted by high beamed ceilings, spacious rooms, and comfortable living spaces. 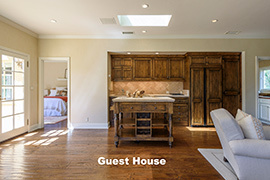 The design of the home provides an effortless flow from one room to the next, making it a perfect place for entertaining indoors or out. 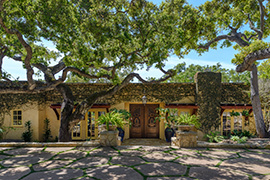 The Master Suite is a secluded haven with ocean/island views, office, luxurious bathroom, fireplace and French doors leading to intimate gardens. 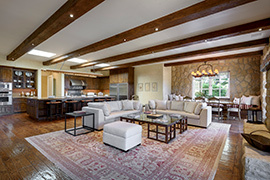 From the kitchen, with a Viking Range, Subzero fridge, and chef’s island, enjoy ocean/island views before cozying up to the fireplace in the Plow and Angel-like family room or enjoying the ambiance of the stars from the outdoor fireplace. 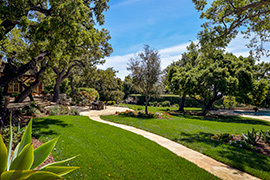 This enchanting estate provides it’s own Montecito oasis - from the sounds of the trickling creek to the vibrant green lawns with towering oak trees, this home is a dream come true.